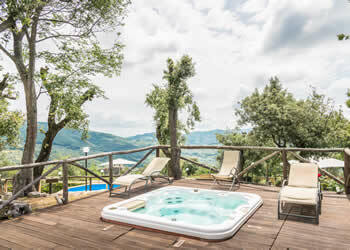 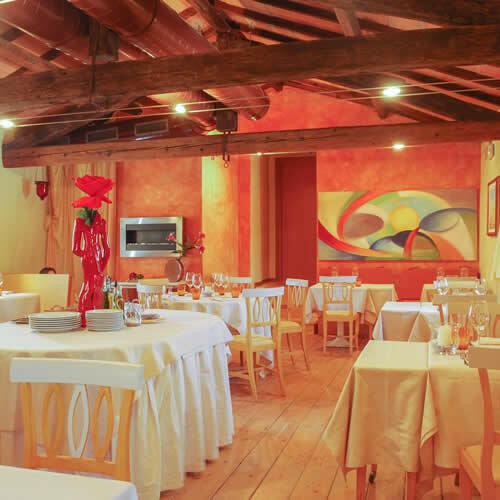 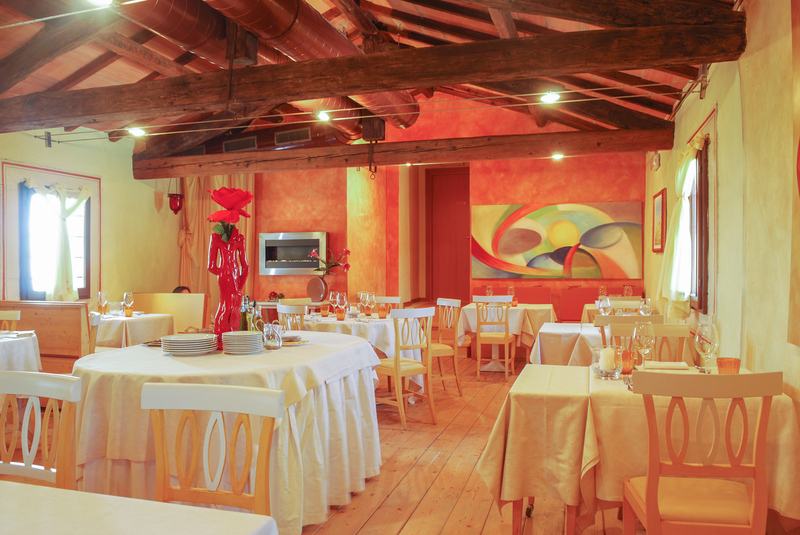 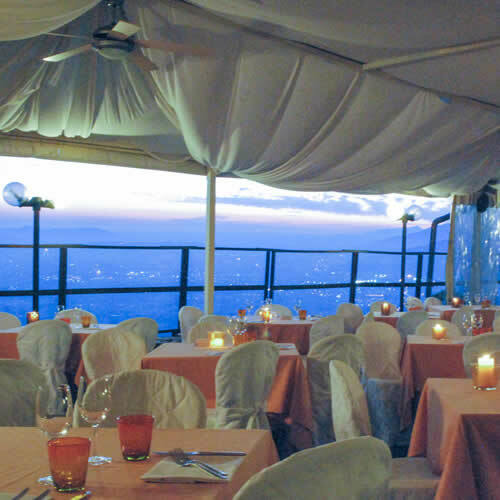 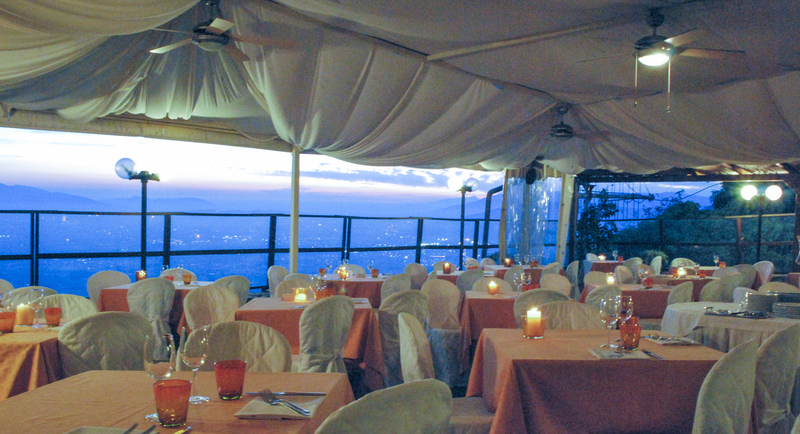 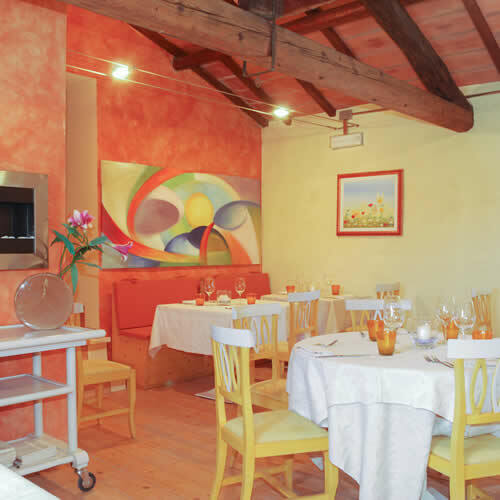 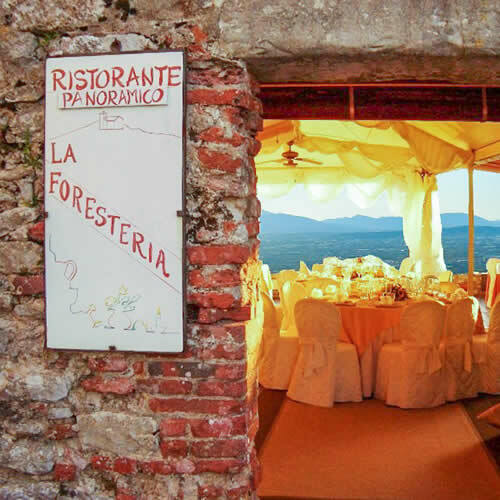 At Ristorante La Foresteria you will find typical Tuscan cuisine, with Neapolitan accents. 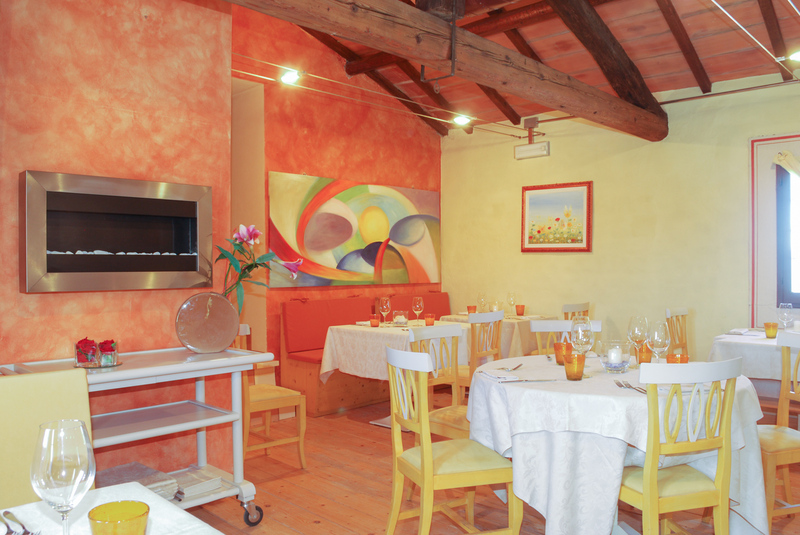 The dishes are served in a frame that will leave you speechless. 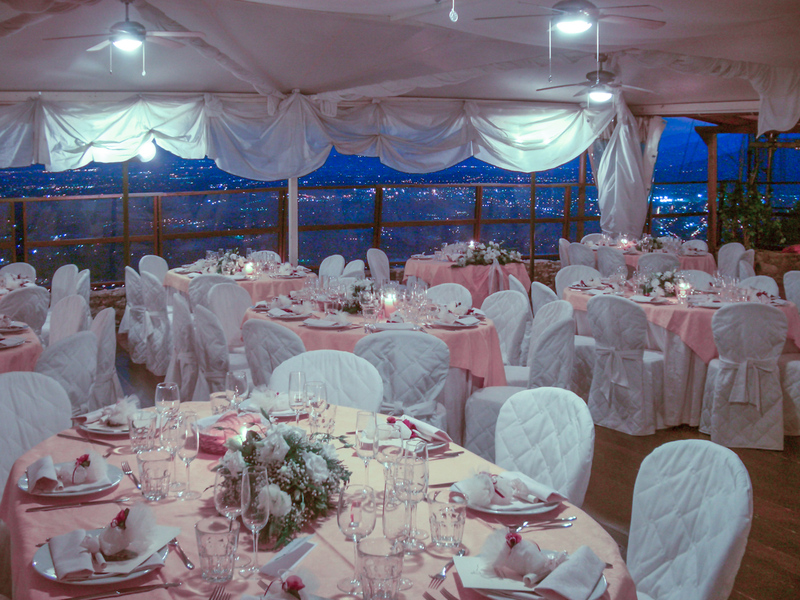 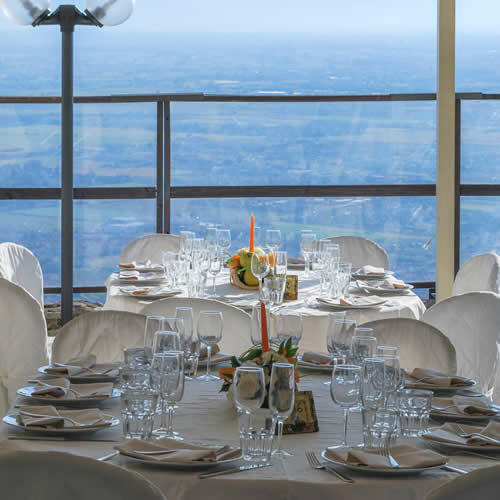 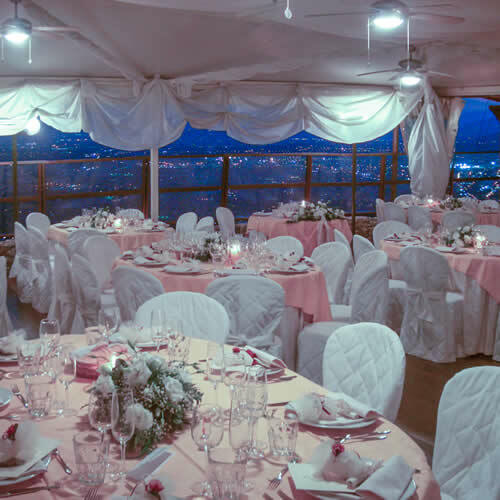 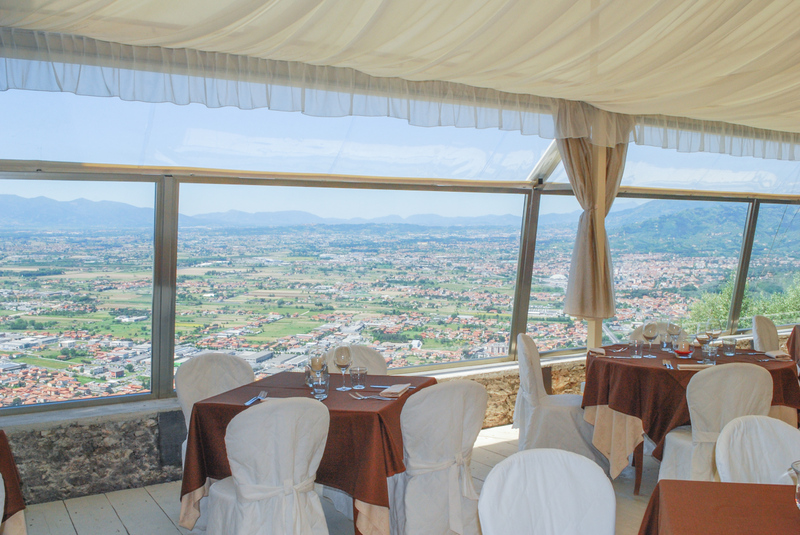 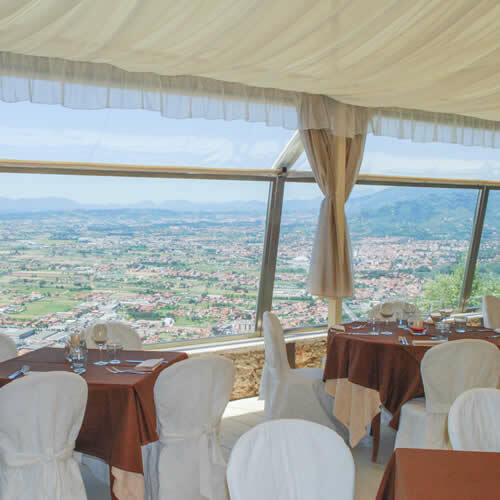 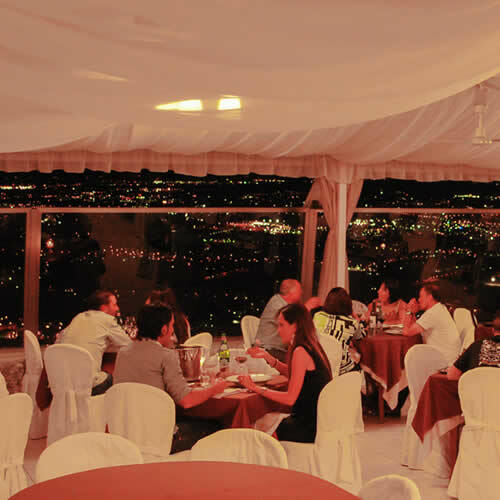 The main room overlooks the panorama, and the restaurant also has a gourmet room for the cooler season. 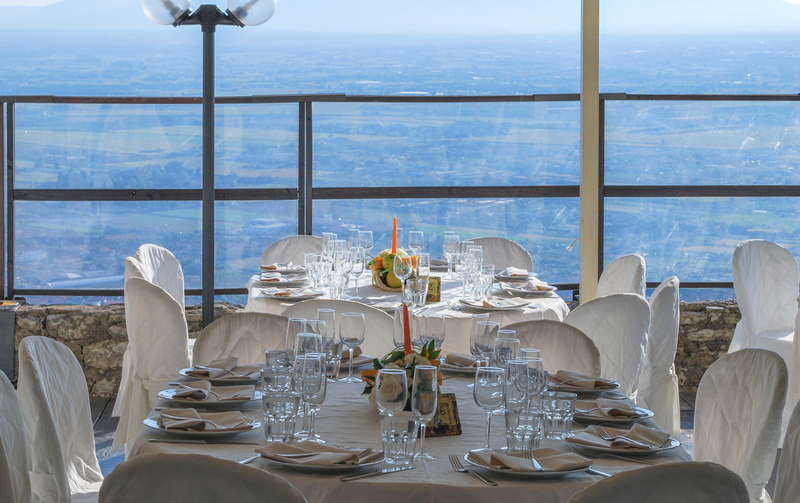 Quality food, attention to ingredients and an interesting wine list: here are the winning elements for your very special evening. 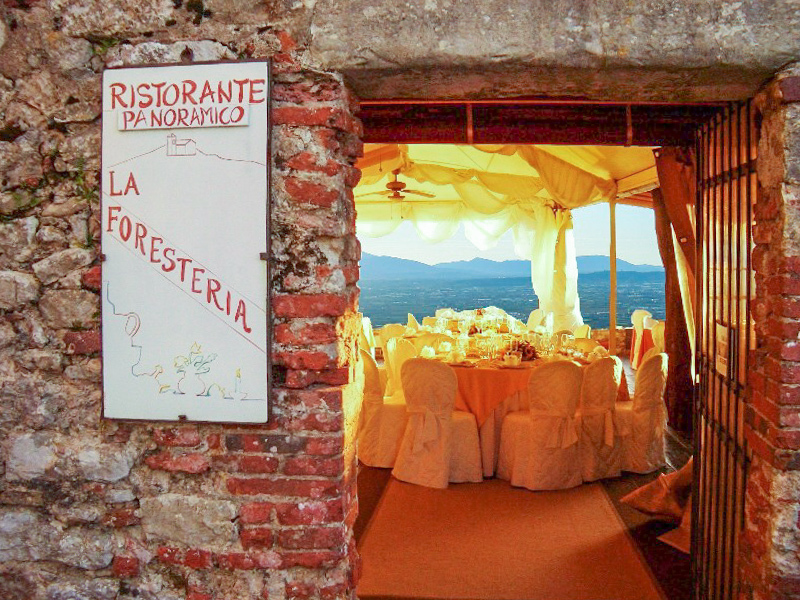 La Foresteria Restaurant is reported in the most prestigious national and international gastronomic guides.